Noemí Martín (a.k.a. Mitsuki Hayashi) studied editorial illustration in the Escuela Superior de Dibujo Profesional (ESDIP) and professional makeup in the private school Keltia. She’s had a YouTube channel since 2013 with more than 11,000 subscribers. She is part of the project “KittenDolls” as a model and make-up artist since 2012. 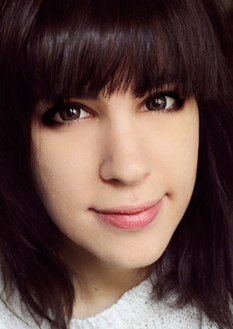 She is passionate about illustration, makeup and Asian culture, especially Japanese one.